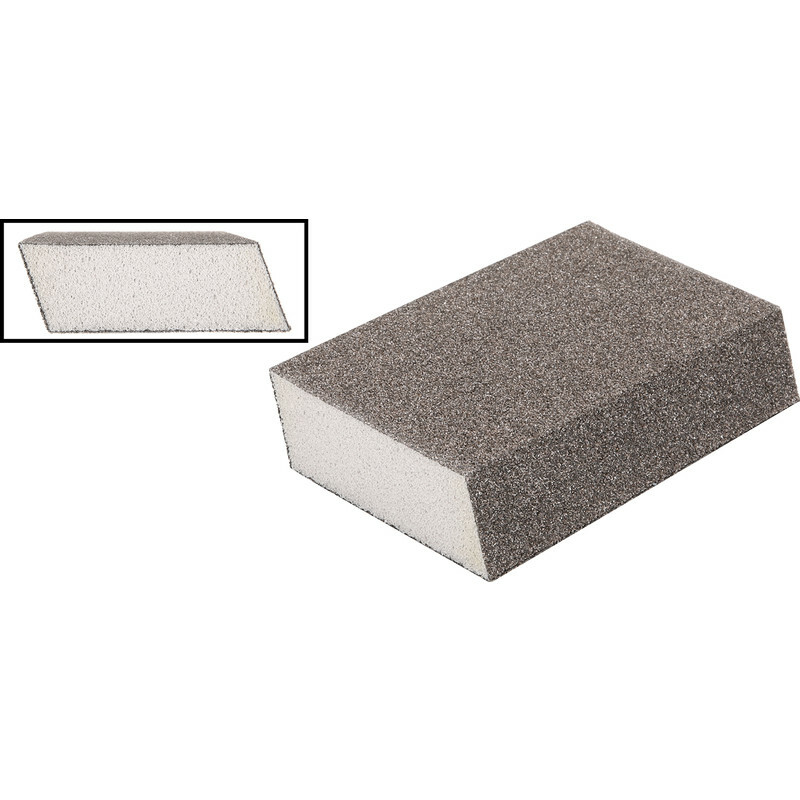 Washable, reusable dual grit, double angled sponge. For corners, contours and hard to reach areas. Use coarse/medium for stripping and sanding and medium/fine for sanding and finishing prior to painting.